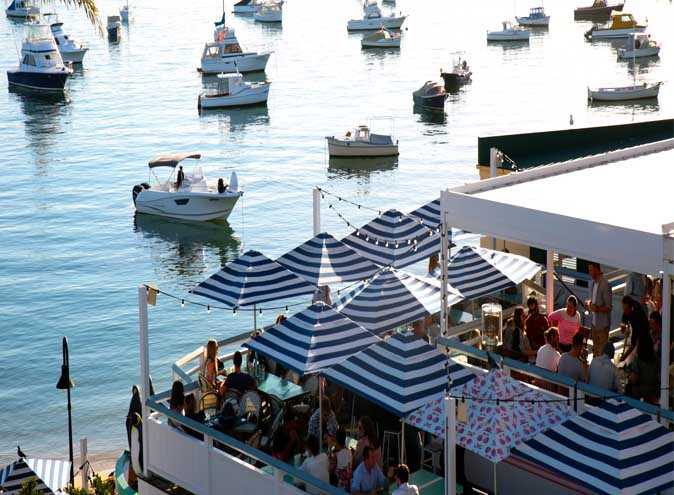 Welcome to Watson’s Bay Boutique Hotel, one of Sydney’s most iconic and picturesque venues. 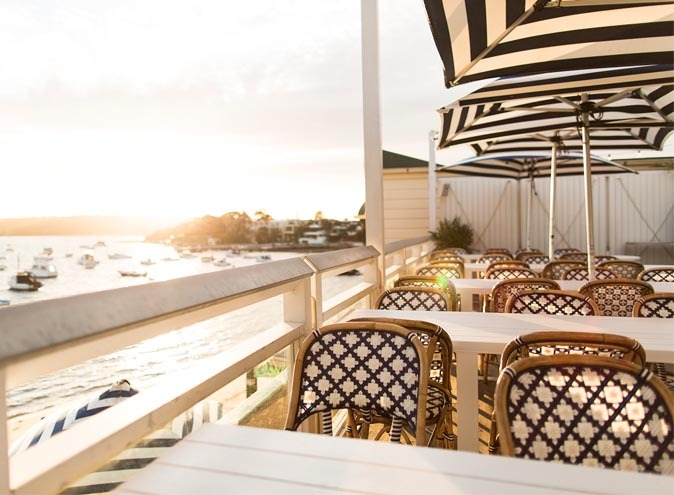 Situated along the ocean, Watson’s Bay Hotel not only wines, dines and treats you like a celebrity, but they can also accommodate you in their luxury hotel suites and throw a party like no one’s seen before. The Beach Club is a stand-out, regularly hosting big-name DJ’s and celebrities. 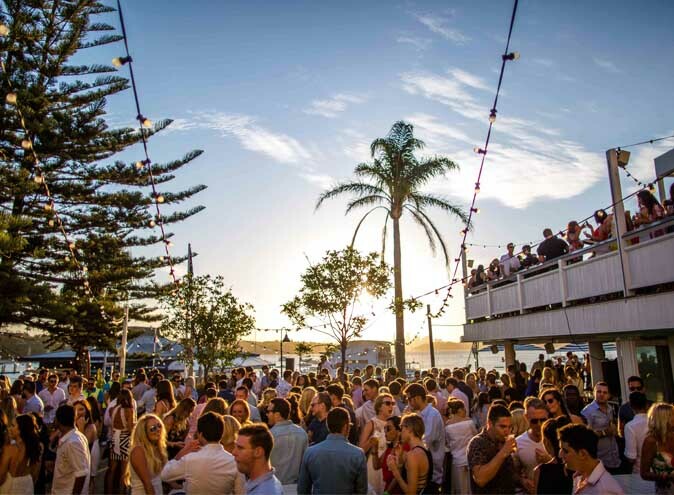 Providing great tunes, fabulous drinks and good vibes – there’s no doubt that Watson’s Bay takes the Sydney bar scene to the next level. The Beach Club also gets toned down during the day, with an emphasis on lazy European lounging and taking in the breath-taking views. It’s an outdoor space designed to provide the perfect back drop for anything from casual drinks with mates to a romantic date night. 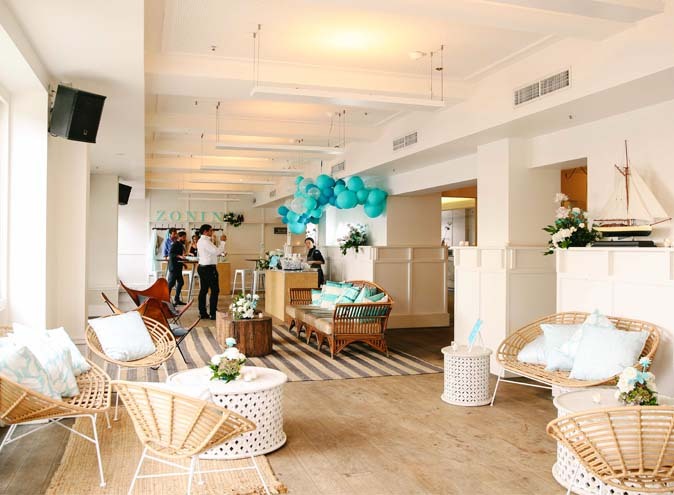 Despite the opulent views the Beach Club provides, the focus is still on casual dining, whereby you can order your meal from the Island Bar and pick it up from the open kitchen nearby. 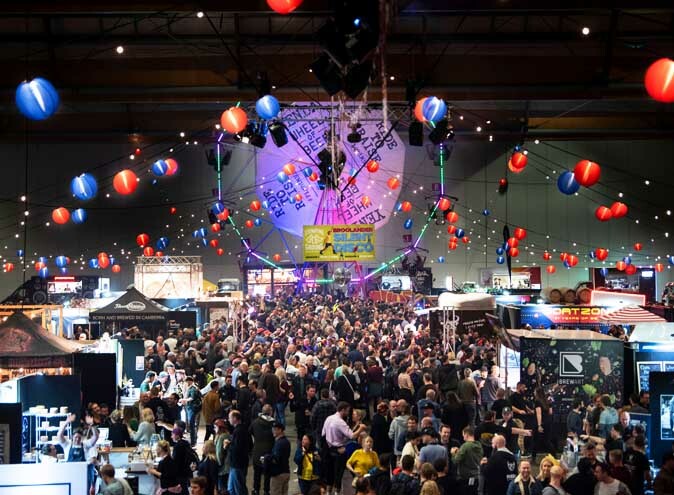 For drinks, you can expect all the classics like an Aperol Spritz or Bloody Mary but with the addition of some innovative cocktail concoctions like a Watermelon Margarita or a Fireball Colada. 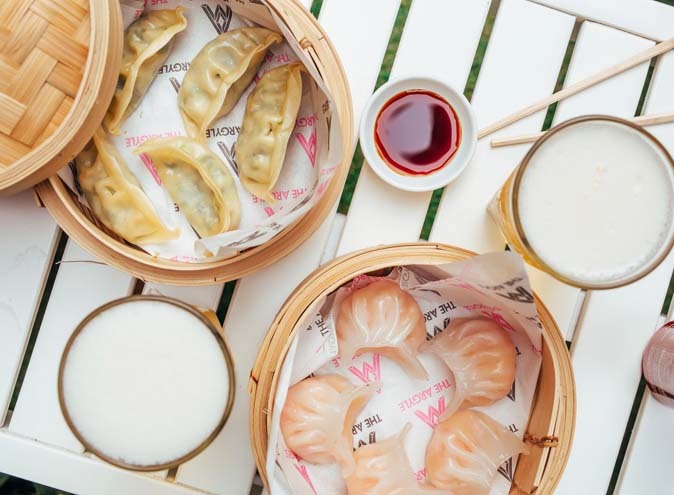 When it comes to dining options at Watson’s Bay Hotel, you can expect no less. With a decadent weekend brunch that includes mimosas, bloody marys, eggs benedict, Belgian waffles and more. Group dining is made especially easy (for large and small groups) with the number of feasting menus Watson’s Bay Hotel has on offer. 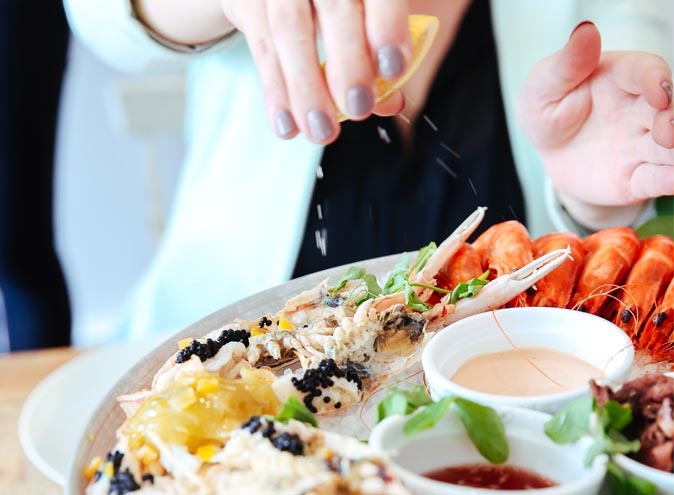 With a major focus on fresh seafood, European flavours and dishes to be shared amongst friends and family. Organising group drinks and dinner can be taken a level up with a private function of your very own. Watson’s Bay Hotel specialises in birthday parties, corporate conferences, weddings, engagements and much more. With a dedicated function manager to help you organise the perfect event from start to finish, it’s clear to see why time after time Sydneysiders choose Watson’s Bay as their go-to venue. Choose from two stunning coastal spaces for your next event, including The Sunset Room – a harmonious mix of Sydney and the Hamptons with floor-to-ceiling windows and natural sunlight that effortlessly streams in. 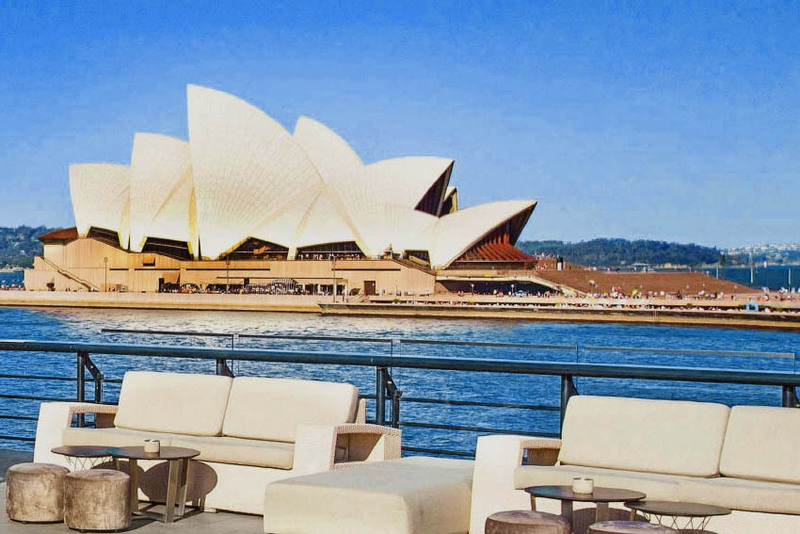 If you’re looking for an outdoor space with one of the best views in Sydney, then look no further than the Top Deck. A rooftop space that comes with a private bar and a fully retractable roof. 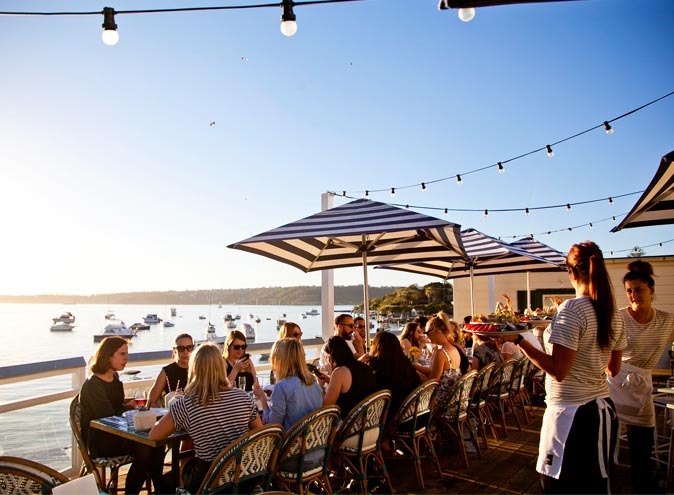 For more casual group bookings, Watson’s Bay also has a number of general spaces that can be reserved whether it be for casual drinks, a dinner date or more. 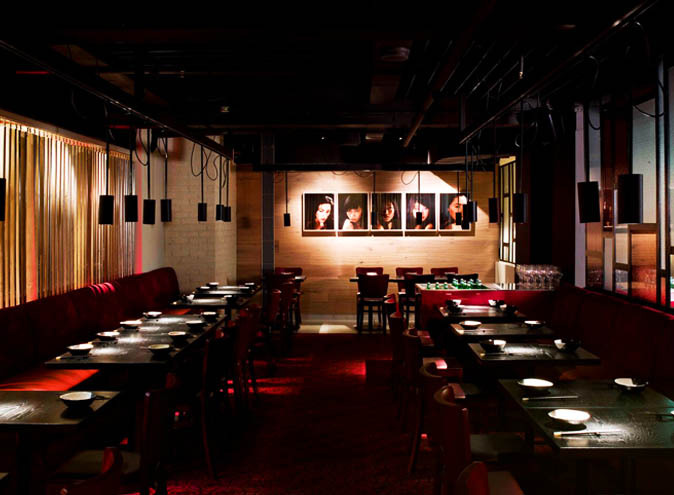 For more information or to book your next party, head here.